Home / brand new / brand new artist / Esbie Fonte / música / Esbie Fonte Unveils New Single "Pico & Westwood"
Esbie Fonte Unveils New Single "Pico & Westwood"
Los Angeles-based singer-songwriter Esbie Fonte has just unveiled her brand new single Pico & Westwood, a captivating song about love at first sight. I was drawn to this song because of the acoustic guitar melody and then I was quite surprised when I heard her distinctive vocals. The song is packed with ambient tones and grooves which highlight the sentiment of the lyrics. If you're into alt-pop music with catchy guitars, sweet vocals and an ambient vibe then you'll love this one. Stream it below! 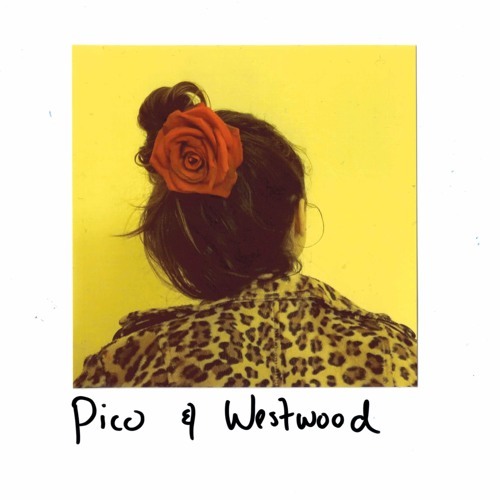 "Pico & Westwood" is the honeymoon phase in love and the sentimental melancholy that comes along during reminisce, capturing that specific moment when you realize you've fallen.